James KM Cheng Architects Inc. 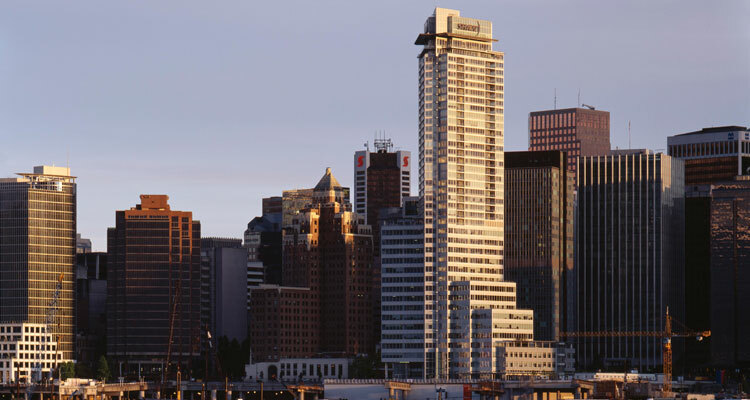 This 40-storey building on Vancouver’s Coal Harbour waterfront combines a 16-storey office component with a 24-storey residential component. 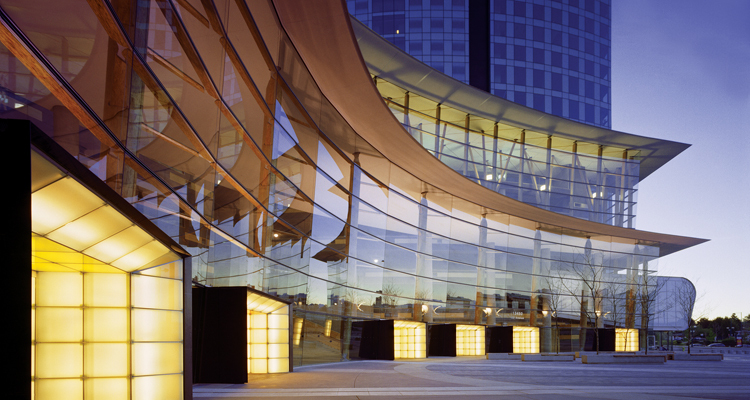 The Shaw Tower is the home of Shaw Communications in British Columbia, as well as the Jim Pattison Group and Westbank Projects Corp. The residential component contains 130 live/work units. LMDG provided building code consulting services and Certified Professional consulting services for this project. Central City, Surrey City Centre, Surrey, B.C. 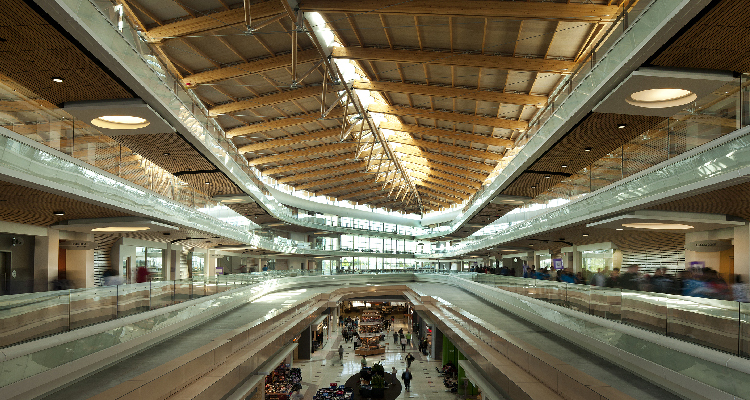 This complex mixed-use project combined a revitalization of the existing Surrey Shopping Centre with a new ground-oriented podium/plaza area (now occupied by SFU’s Surrey campus) and a spectacular modern 26-storey office tower addition to the Surrey skyline. The more than 1,000,000 ft.² project earned numerous awards and accolades, including “World Building of the Year” and MIPIM International Property Market’s 2004 Special Jury Award as the world’s best overall new development for architecture and building innovation. LMDG worked closely with the Bing Thom Architects design team throughout the project’s design development, and provided extensive building code consulting services, including numerous alternative solutions to building code compliance and fire and smoke modelling analysis. 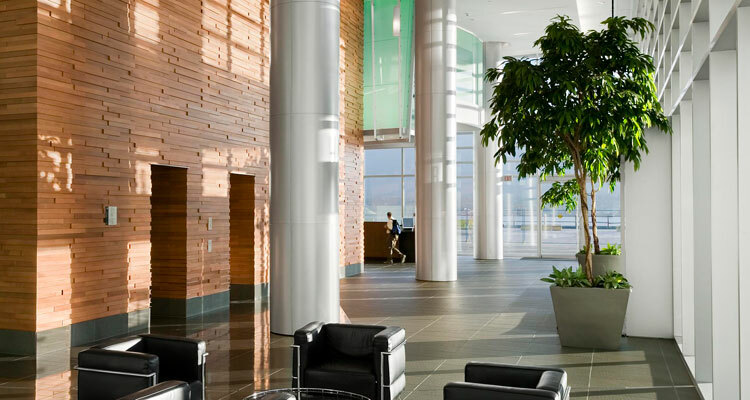 In addition, LMDG provided Certified Professional consulting services for the base building and tenant improvements. 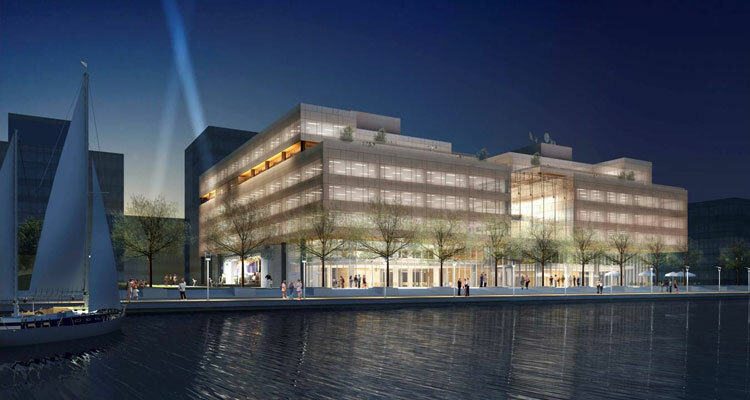 The $160 million Corus Quay is the first new building of Toronto’s waterfront redevelopment. The 8-storey glass-clad building completed in September 2010 is designed with restraint, minimalism and simplicity. Embracing its waterfront context on a remediated brownfield site, Corus Quay targets LEED Gold with sustainable features including a 4-storey biofilter, green roofs and rainwater recycling. LMDG provided building code, fire code and fire protection consulting services for this project. Photo courtesy of Diamond Schmitt Architects Inc.